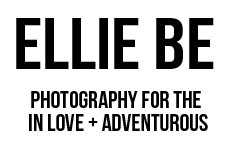 ellie be: storyteller + photographer : it's time. 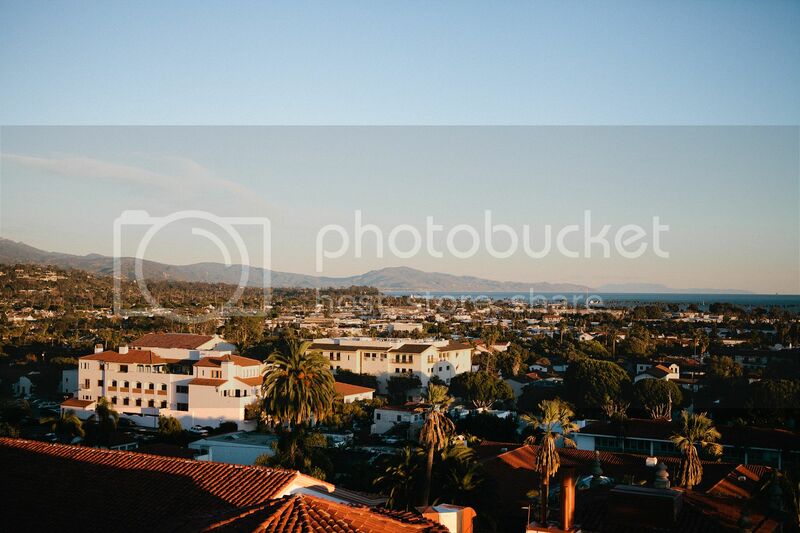 oh hey santa barbara i miss you. a year from now, you'll wish you had started today." When I started this blog back in 2007, I didn't know that I would meet so many friends through it and be so blessed beyond imagining. I didn't know that God was going to run with it and use it in crazy ways. And I am so grateful for this little part of the Internet. I can't imagine life without it. 2013 has been a wonderful year so far. Passion, California, and the days at home in between, combined with a lot of deep and good thoughts about life, heaven, and Jesus. Thoughts about this blog and my business and this year. Lots of journaling and reading good books. Looking at beautiful pictures and words by talented artists. Reading blogs about living life to the fullest and embracing every moment. Snuggling with my siblings more and reading to my little brother. Trying to be present at all times. It's hard, but it's been good. There are a lot of things that I believe God is calling me to do, and there are a lot of things I want to do with my life. I want to go on adventures, and take pictures, and make meaningful art for people. I want to do something big for my Savior and I want to bless people all around me. I don't want to live a mediocre life. I want to live an extraordinary life. And that's why I will be taking a break from this blog and from my photography business for the next month. Yes, that is a long time. Let me explain. I need to step back and say, "Where do I want this to go. Where does Jesus want this to go? What is my style and what is my brand and where does my life fit into all of this? What kind of pictures do I want to take? What kind of words do I want to write?" I love doing what I am doing and I want to do it well. Not okay. Not "just fine." Well. The best I can do it. To the fullest. I also need to step back from my blog, from facebook, from everything because I want to focus on my "real" life. With my family, friends, and the people around me. I want to make memories and really think about a lot of things that have been on my heart. So, I'll be rebranding. I'll be looking at my pictures and giving them a hard look and do some good reevaluating. I'll be planning some personal projects and refocusing my heart for 2013. And I hope you all will stick around until March 1 when I return with new things and new ideas and new pictures for you all. I love you all so much. Really. You are the best. Ahhh.. this makes me excited. 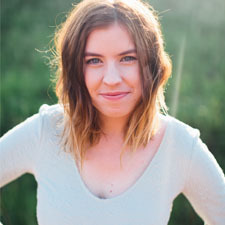 I love watching bloggers rebrand and find more of who they are. and I'll be here waiting on March 1. ;) have a lovely break, dearie! so I love this ! Santa Barbara looks beaaaautiful! Good luck, Ellie. You are a girl full of promise. totally understand your need for this -- sometimes we have to talk a step back & breathe. can't wait to see where God leads you & to have you back to the blogging world soon! xo.